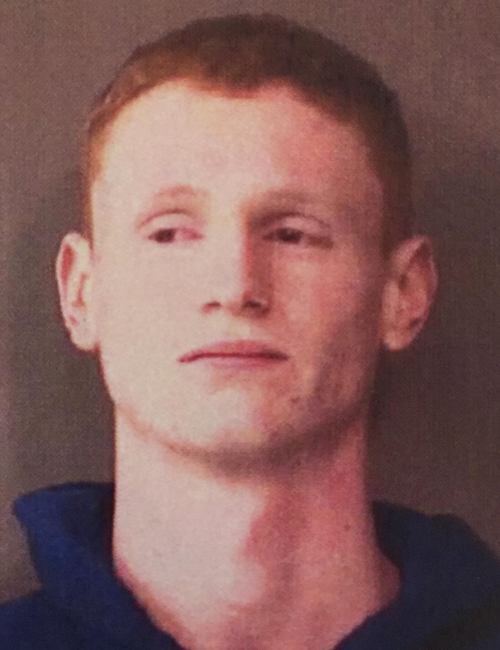 Jan. 30 — Cory Michale Cole, 19, 211 S. West St., Milford, was booked for invasion of privacy and criminal trespass. Bond: $1,500 cash. 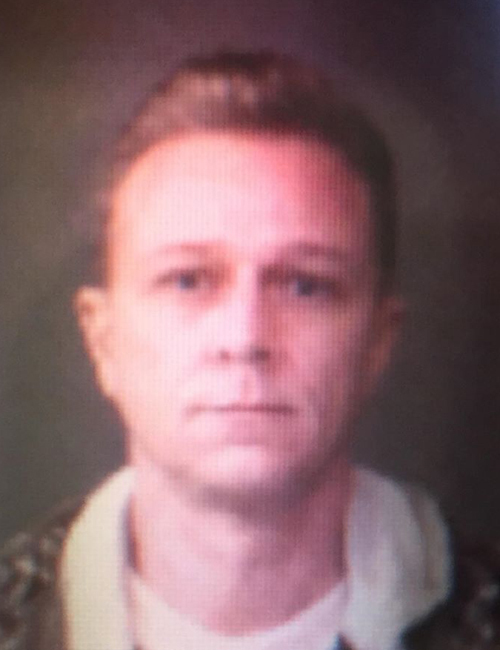 Jan. 29 — Mark Allen Osbun II, 48, 1612 Chapman Lake Drive C15, Warsaw, was booked for body attachment. No bond listed. 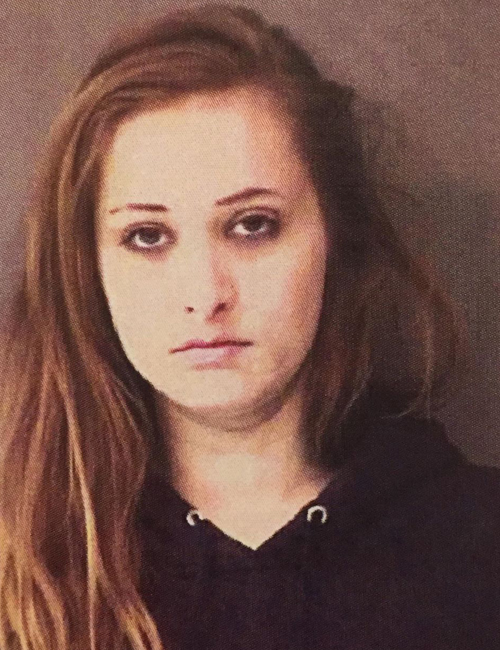 Jan. 29 — Hannah Lene Street, 25, 310 N. Henry St., Milford, was booked for assisting a criminal. Bond: $450 cash. 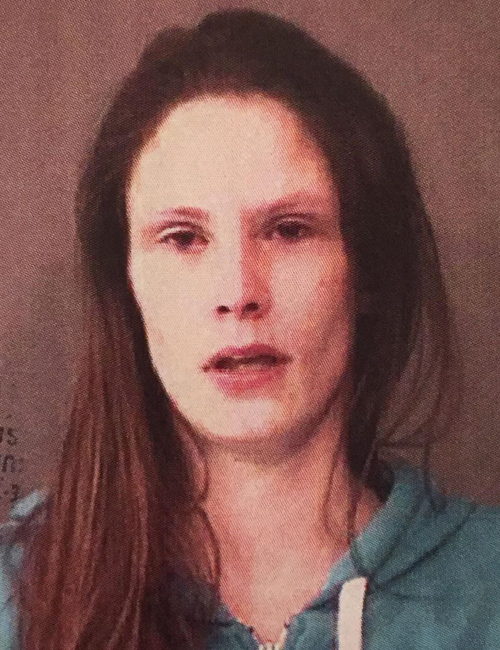 Jan. 29 — Stephanie Nicole White, 36, 19 E. North St., Milford, was booked for assisting a criminal. Bond: $450 cash. 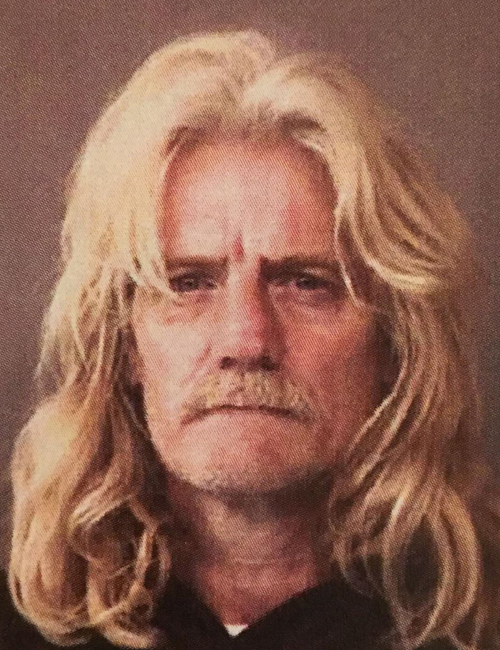 Jan. 29 — Wade Lee Manges, 53, 19 E. North St., Milford, was booked for assisting a criminal and other crimes. Bond: $450 cash. 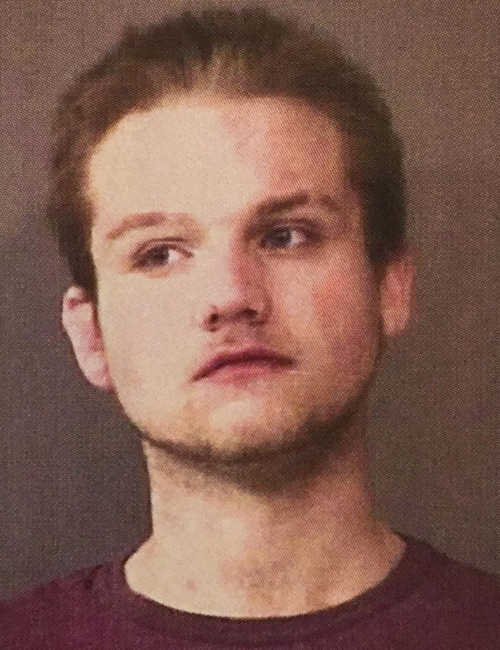 Jan. 29 — Austin Ray Holdeman-Manges, 18, 19 E. North St., Milford, was booked for assisting a criminal. Bond: $450 cash. Jan. 29 — Justin Richard Wilson, 23, 40 EMS B6 Lane, Leesburg, was booked for theft. Bond: $600 cash. 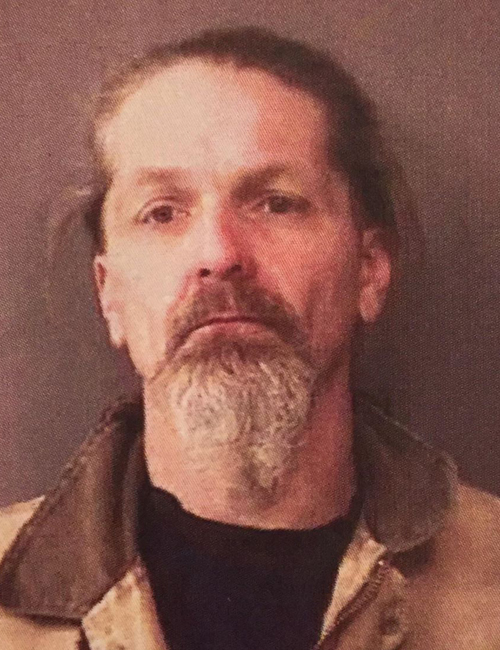 Jan. 29 — Philip Mark Snodderly, Jr., 41, 1142 N. Shagbark Drive, Warsaw, was booked for failure to appear and probation violation. Bond: $500 cash. 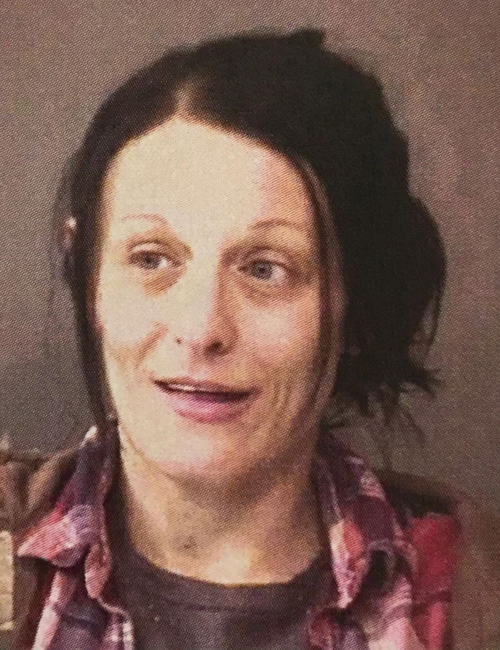 Jan. 29 — Brandy Christine Howard, 37, 13429 Highway CR 550E, Lackey, Ky., was booked for resisting law enforcement and battery with bodily waste. Bond: $1,250 cash. 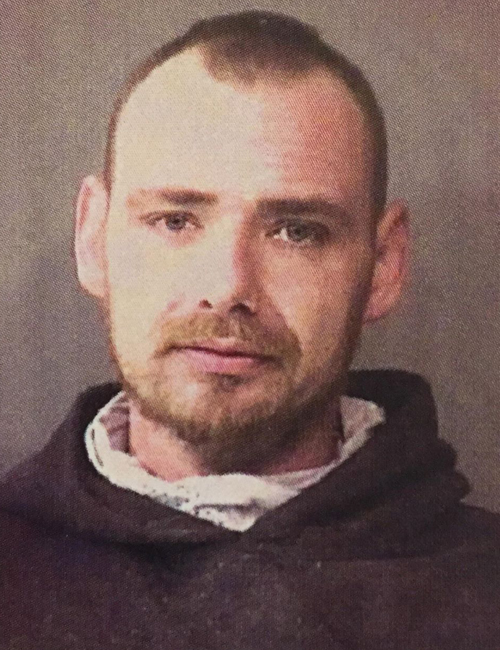 Jan. 29 — Ricky Anthony Johnson, 38, 19 E. North St., Milford, was booked for theft, battery, resisting law enforcement, and three counts of failure to appear. 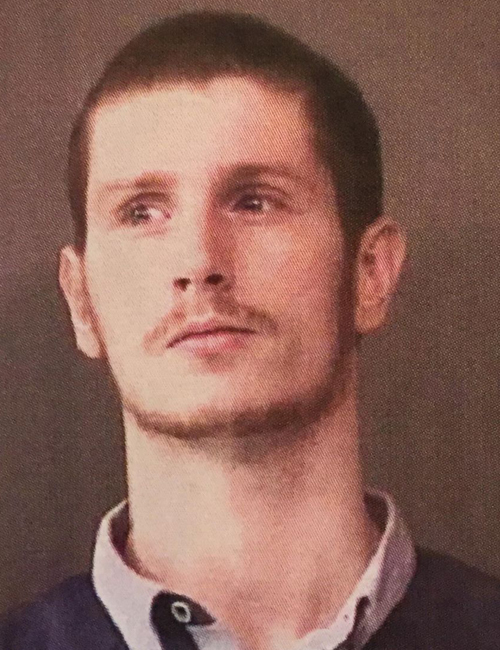 Bond: $7,200 surety and cash. 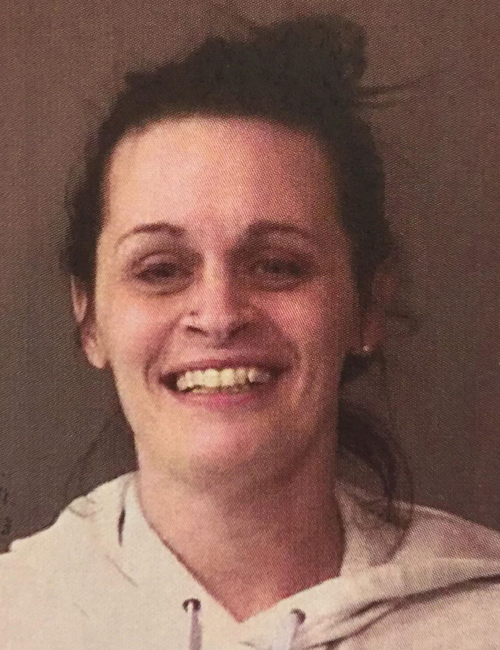 Jan. 29 — Veronica Watkins, 22, 185 E. Broad St. E., Winder, Ga., was booked for two counts of counterfeiting and resisting law enforcement. No bond listed. 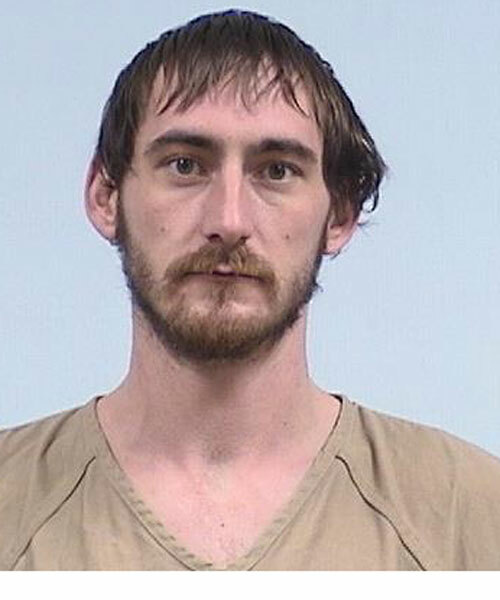 Jan. 29 — Dustin Michael Gochenour, 36, 868 S. Oak Brook Place, Warsaw, was booked for leaving the scene of a vehicle crash involving injury. Bond: $450 cash. 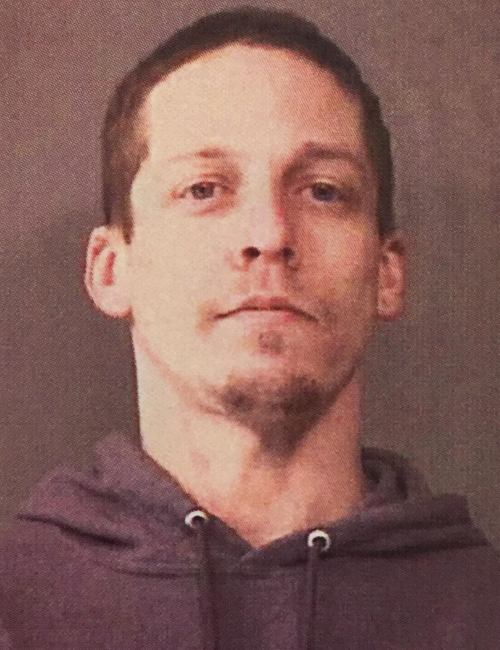 Jan. 25 — Adam Shay, 28, 11531 Syracuse-Webster Road, Syracuse, was booked for theft-prior. Bond: $3,000.